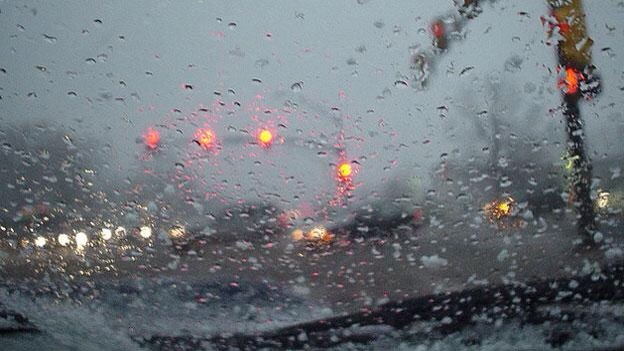 A “wintry mix” is a mix of rain, snow and ice. What does it mean for your tires? Having the correct tire pressure is essential for proper handling. A temperature change of just 10 degrees can cause a ten percent reduction, or constriction, of air in tires. So tire pressure can be affected from day to night temperature – not to mention when temperatures drop severely. Check the optimal tire pressure of your vehicle on the label inside the driver’s door frame or in the owner’s manual. Worn tires—especially bald ones—can be deadly on wet or snow-covered roads, where the grooves aren’t deep enough to channel water or snow out from beneath the tread and affects control of the steering wheel. Wet-weather braking and snow traction also decrease as tires wear. For information on how to quickly check tread levels, click here. If your tires aren’t keeping pressure or have low tread, do not let the high cost of new tires scare you from fixing the problem. 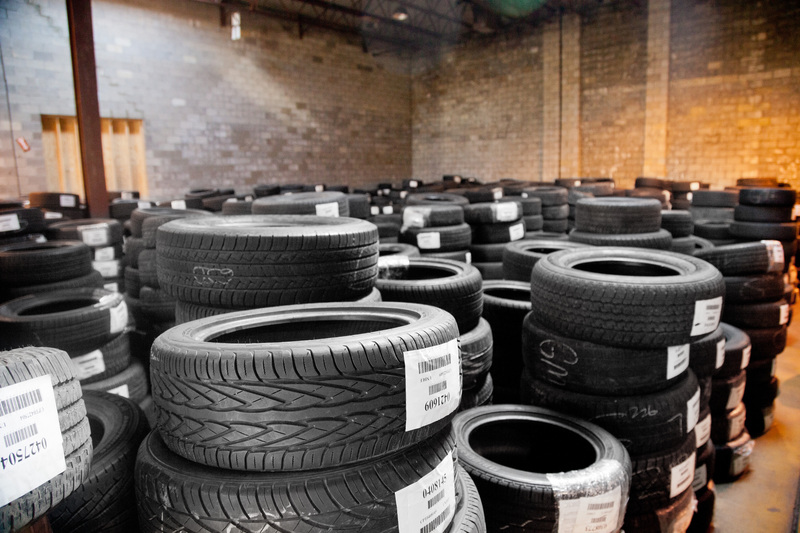 Champtires can help you get affordable, high-quality used tires with good tread levels – in any brand name or quantity that you need. Champtires also sells new tires at the lowest prices you’ll find anywhere.